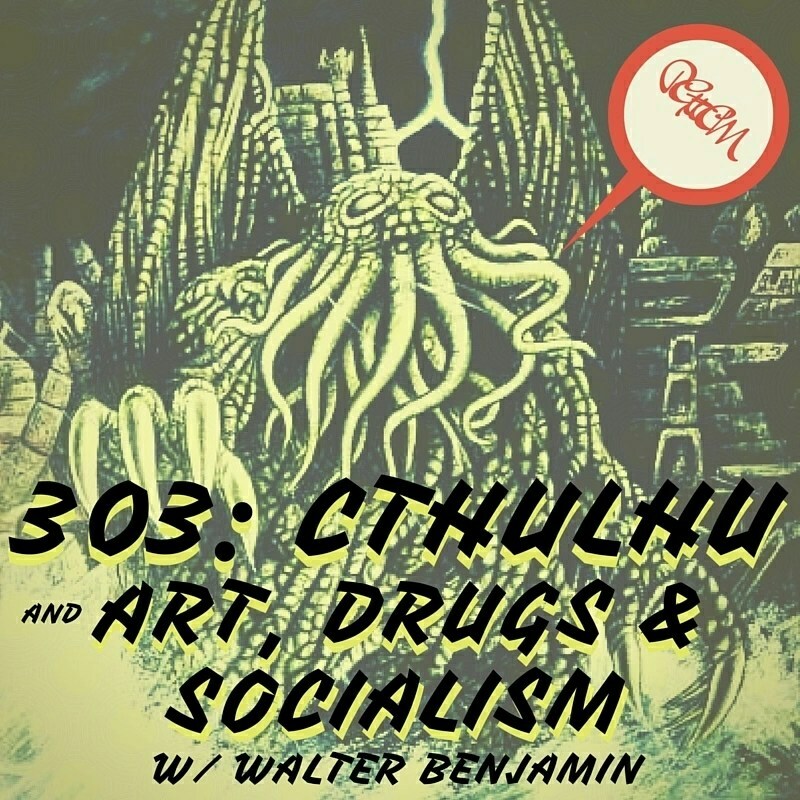 Today we talk about CTHULHU and Walter Benjamin. I read aloud from Benjamin’s drug journal and ‘Das Kunstwerk im Zeitalter seiner technischen Reproduzierbarkeit’.We also introduce a mail bag to the podcast. go to Portland Public Podcasting and learn how. We’ll be back next week with a regular episode.